The club was founded in the summer of 1998 by Bob Burnett and friends. Bob had been organizing frequent outings using an informal “Show & Go” format via his own email list. Participants learned together while having lots of fun on the water. Those who took formal instruction eagerly shared newly-acquired skills with others. As word spread and more paddlers participated, the idea of organizing a club was proposed. The first Board of Directors explored options for different ways of structuring the club. They decided to incorporate and affiliate with the American Canoe Association (ACA) as a “Paddle America” club. As the membership grew, volunteers stepped up to expand the club’s offerings by organizing peer-learning workshops, practice sessions in pools (winter) and lakes (summer) and by recruiting top professionals to teach for the club. And, of course, people networked and paddled together. As participation grew, the “Show & Go” trips became large and unwieldy. The solution to this happy dilemma was more frequent, but smaller, trips. In 2001, our Trip Leader Committee developed a program for members who were interested in planning and leading trips. 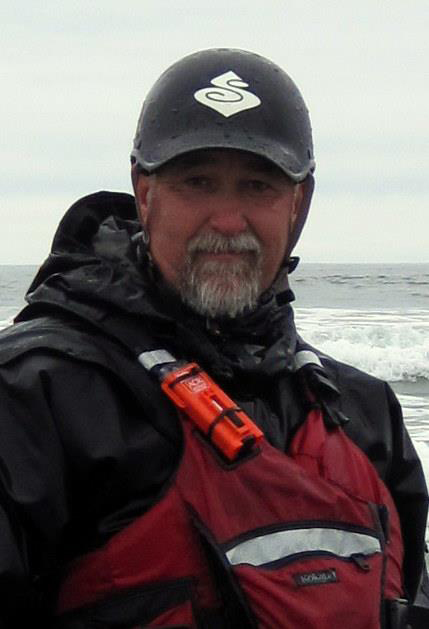 In 2002, NSPN was granted 501(c)(3) non-profit status as an organization dedicated to sea kayaking education. In 2003, our members and our Board of Directors spearheaded many community outreach projects including work with challenged paddlers (Outdoor Explorations), local lake clean ups, children’s programs (with the Reading YMCA) and the publication of two safety pamphlets. In 2007, NSPN decided to embrace the Common Adventure Model (CAM). This alteration enabled NSPN to more completely fulfill its main objective of sea kayaking education. NSPN members continue to donate their time to keep the club functioning, organizing workshops, participating in community outreach, and planning and leading trips. The original philosophy of paddling together, learning together and enthusiastically sharing with newcomers has been kept as the bedrock of the club.